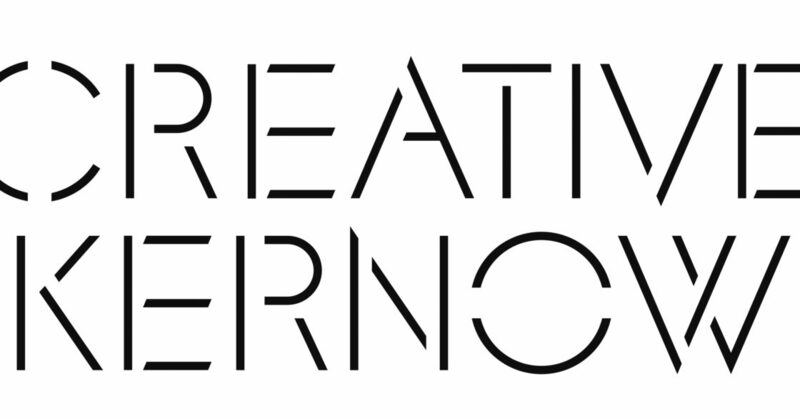 Our umbrella organisation, Creative Kernow, is hiring! Download the Creative Kernow Administrator Vacancy Job Description & Application Form. Creative Kernow is an Equal Opportunities employer and job share applications will be considered where appropriate.Creative Kernow is a Registered Charity No. 292138. This post is part funded by European Structural and Investment Funds.